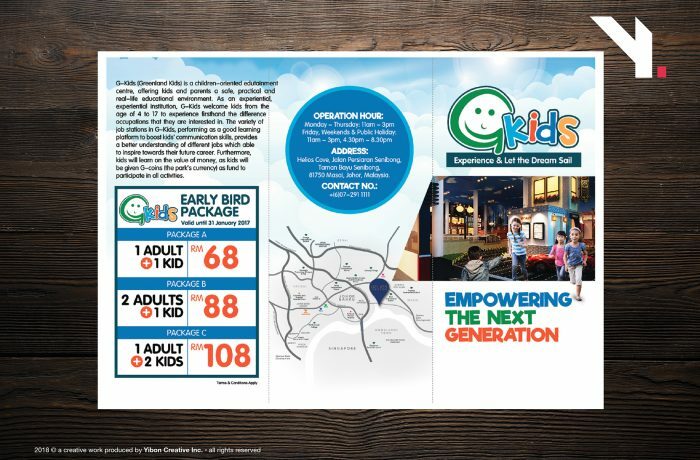 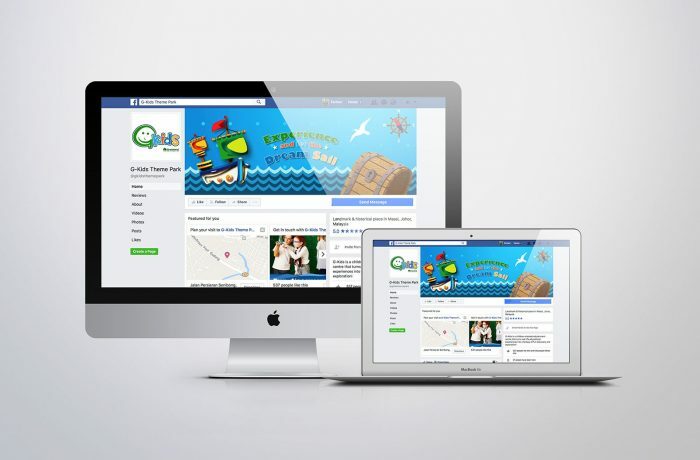 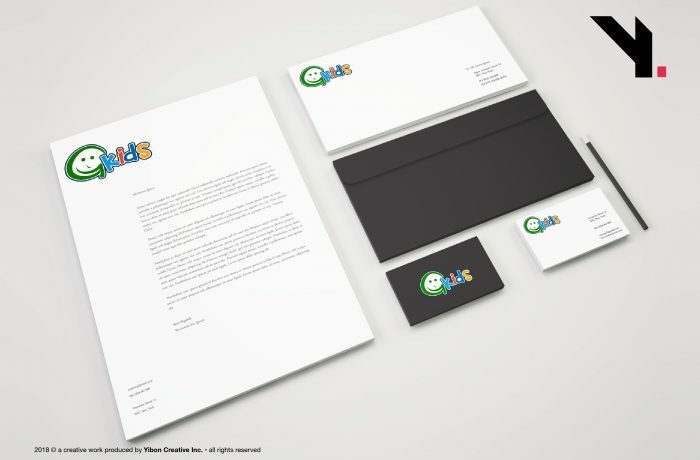 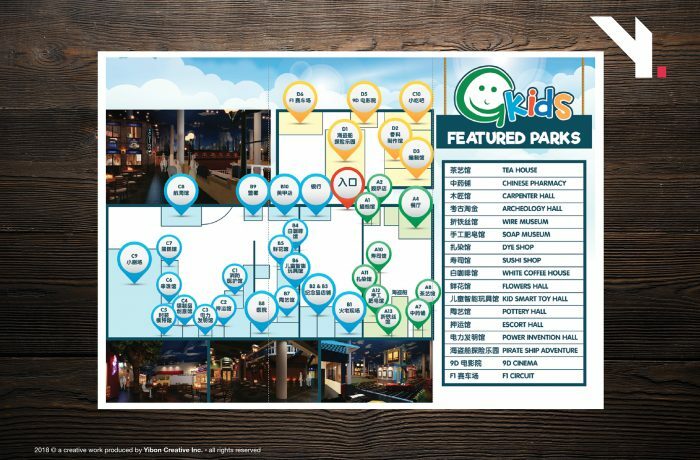 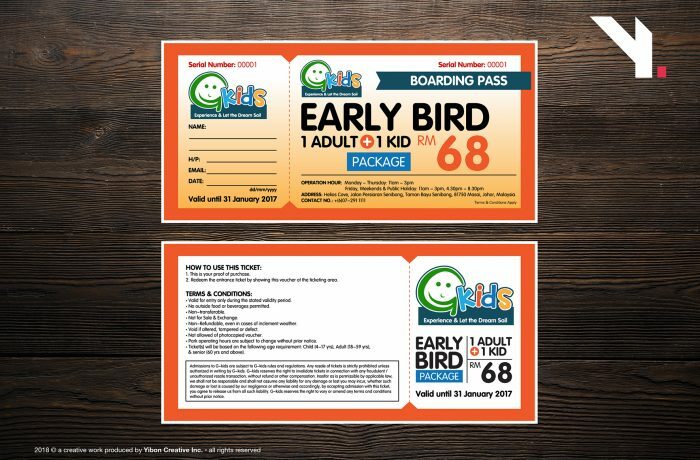 G-Kids Theme Park (Greenland) | Yibon Creative Inc.
❝ G-Kids (Greenland Kids) is a children-oriented edutainment centre that turns real-life educational experiences into a fantasy of fun discovery and exploration! 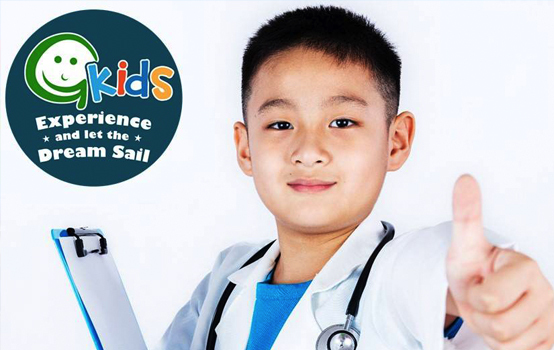 G-Kids welcomes children from ages 4 to 17 to experience the world of occupations. 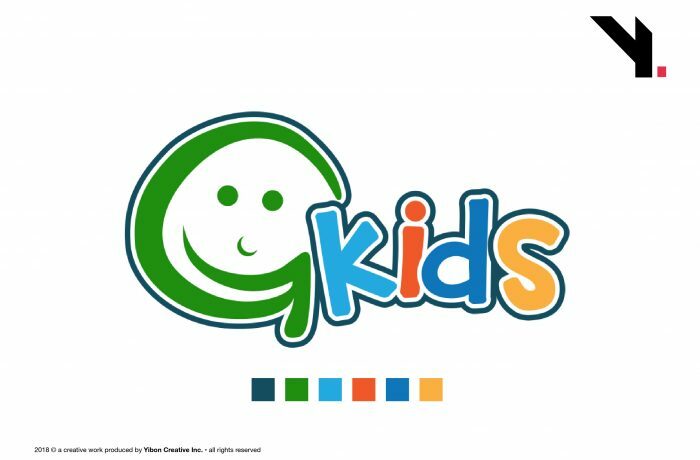 By blending learning and reality with entertainment in the world of occupations, G-Kids is the perfect learning platform to boost communication skills and to provide children with a better understanding of different jobs, inspiring them to pursue their future careers and to explore the world of opportunities.